The first trailer for Bumblebee has landed. The spinoff movie is a prequel of sorts to Michael Bay’s series of five Transformers films, the first of which launched in 2007. 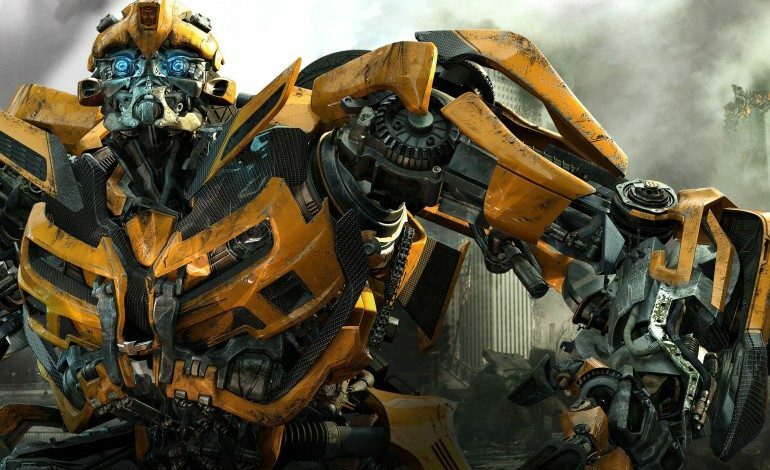 This will be the first solo film among the modern-day Transformers movies, focusing on lovable yellow VW Bug, Bumblebee. This is also the first of Paramount’s Transformers films that isn’t directed by Michael Bay. Bumblebee is helmed by stop-motion animation expert, and Kubo and the Two Strings director, Travis Knight. Knight also worked as the lead animator on Coraline, The Boxtrolls, and ParaNorman. The story takes place in 1987, and finds Bumblebee seeking refuge in a California beach town junkyard. He is discovered by a soon-to-be-18-year-old woman named Charlie (played by popstar and actress Hailee Steinfeld). She quickly finds that he is no ordinary Volkswagen, and the two become fast friends as she helps the battle-scarred and broken Autobot recover from his injuries. Charlie soon becomes engulfed in an intergalactic war, as Bumblebee battles Decepticons like the fighter jet Starscream (who looks awesome, by the way), and avoids capture by pesky human Agent Burns (John Cena). Bumblebee’s script was penned by future Batgirl screenwriter Christina Hodson, and the story also looks to focus on how Bumblebee lost his voice, and how he eventually learned to communicate by quoting famous movies and songs. Watch the trailer below! Bumblebee hits theaters on December 21st.